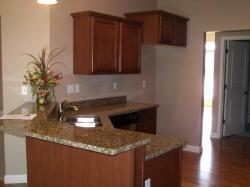 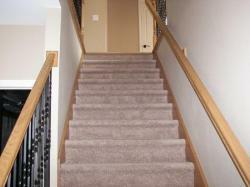 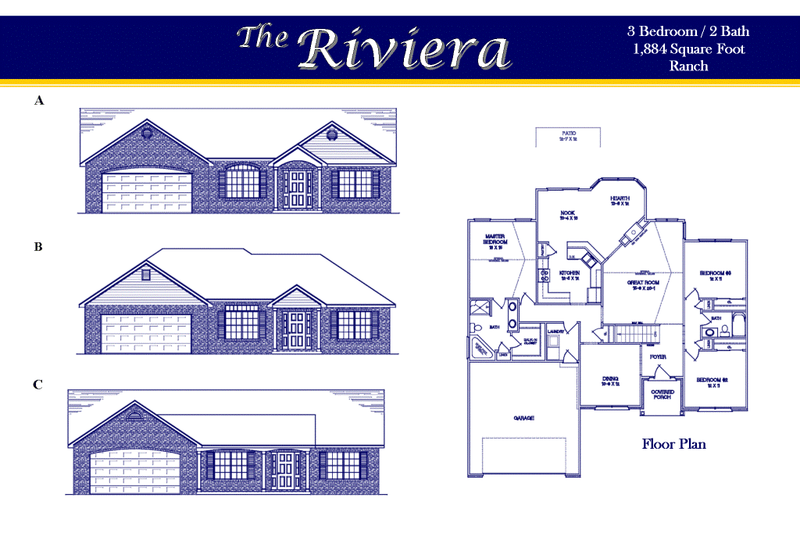 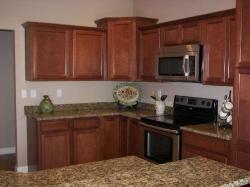 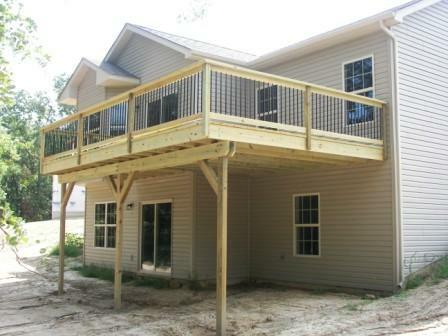 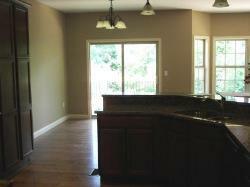 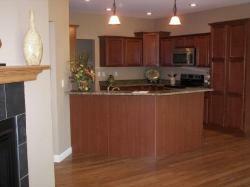 This home built in the Hearthstone subdivision is our expanded Riveria Floor Plan. 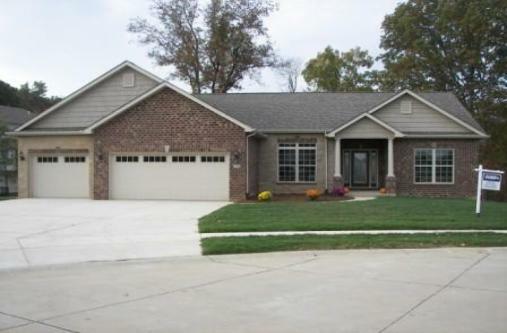 This home has 4 bedrooms, 3 car garage, walk-out basement on a wooded lot. 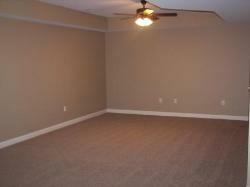 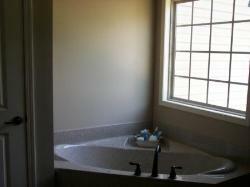 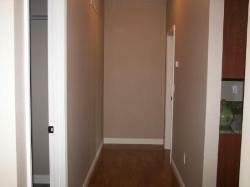 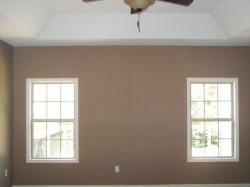 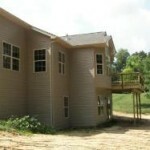 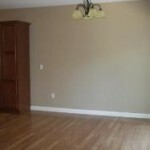 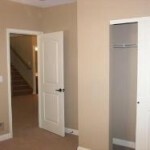 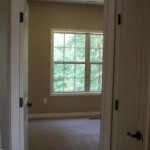 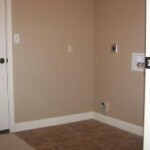 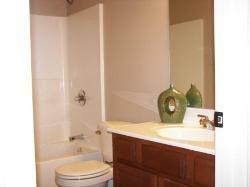 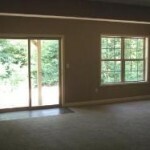 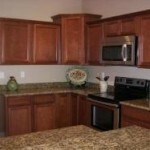 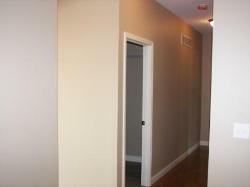 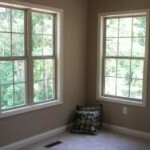 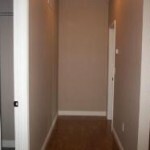 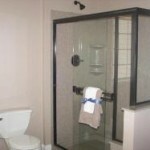 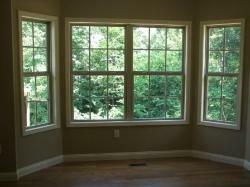 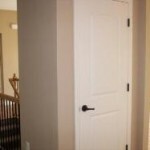 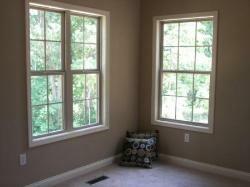 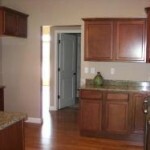 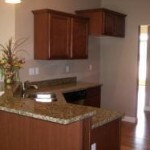 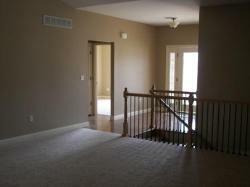 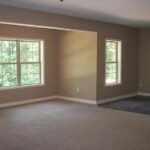 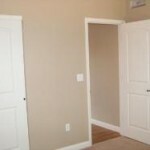 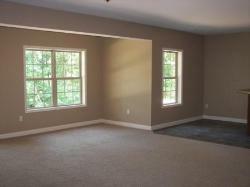 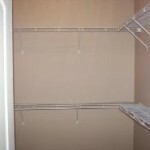 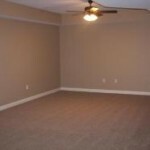 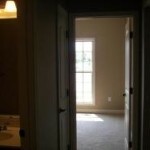 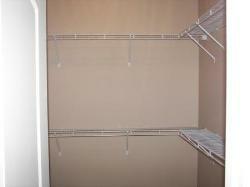 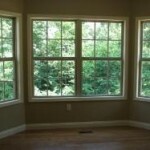 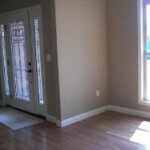 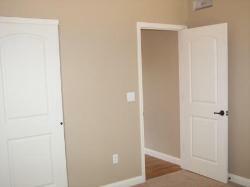 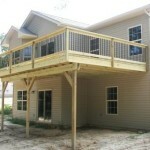 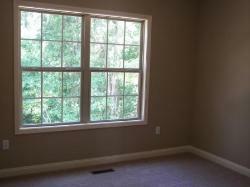 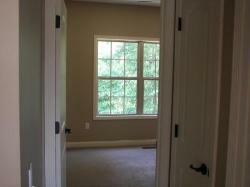 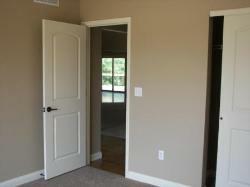 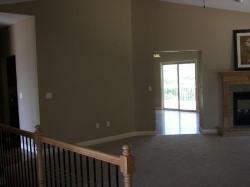 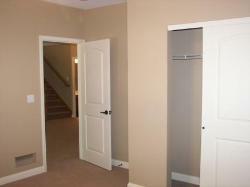 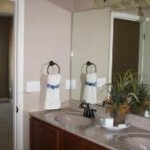 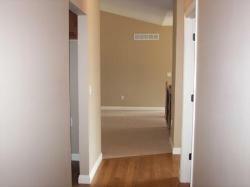 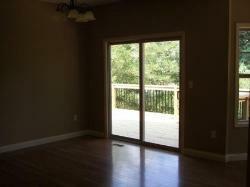 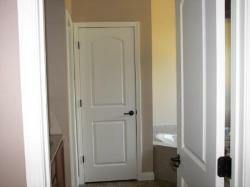 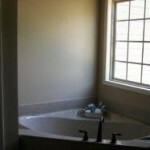 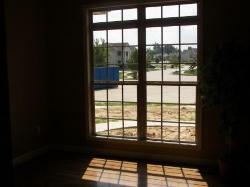 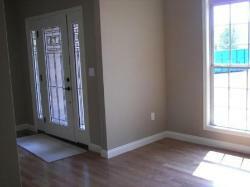 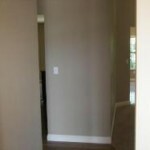 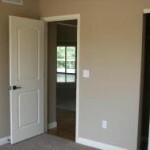 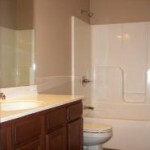 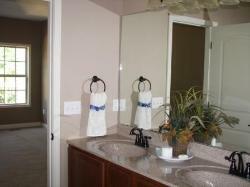 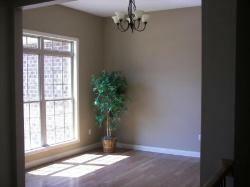 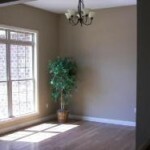 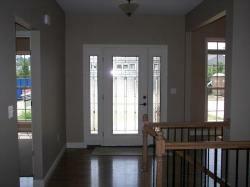 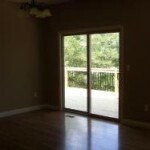 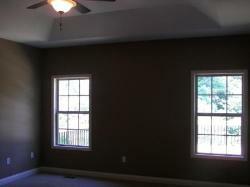 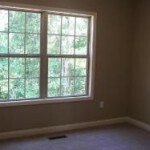 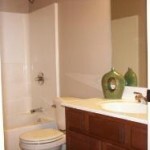 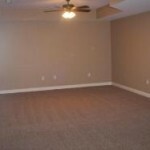 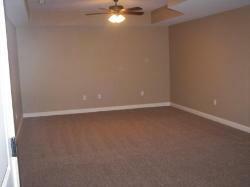 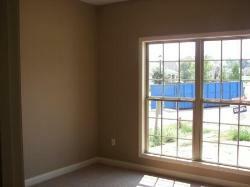 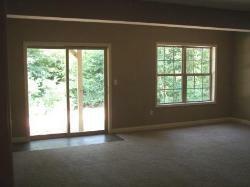 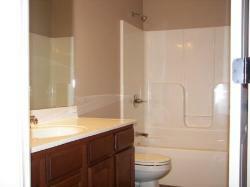 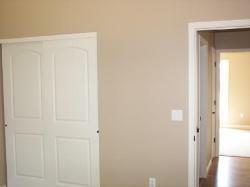 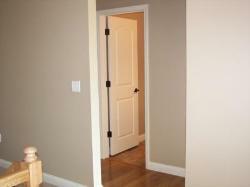 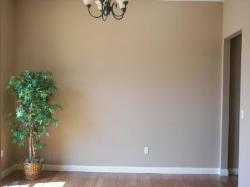 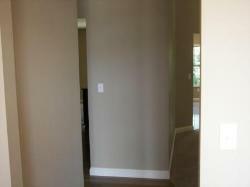 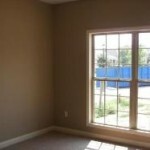 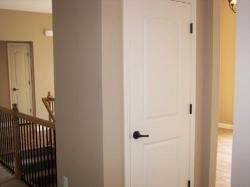 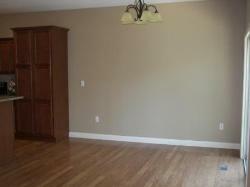 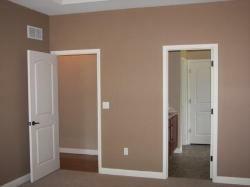 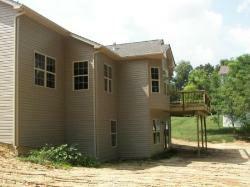 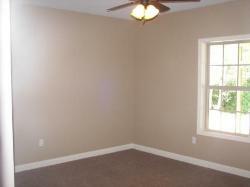 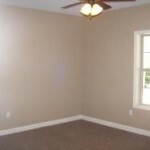 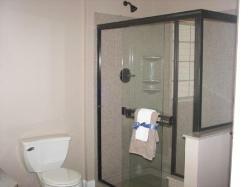 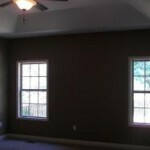 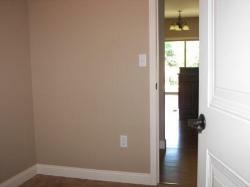 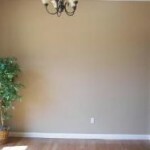 Includes 9ft ceilings large master bedroom with master bath suite. 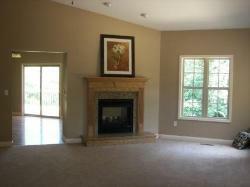 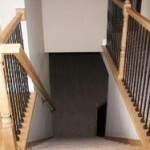 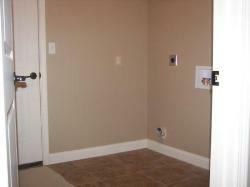 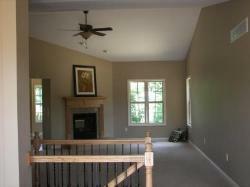 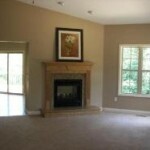 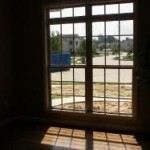 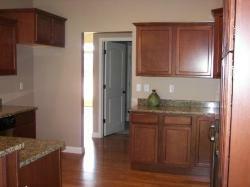 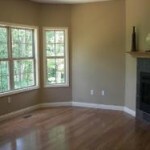 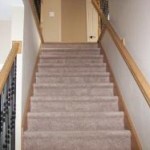 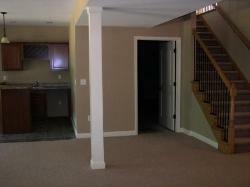 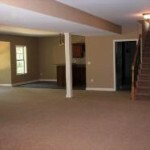 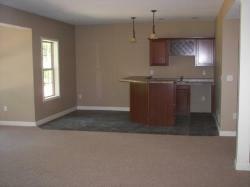 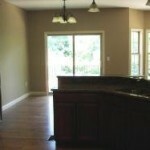 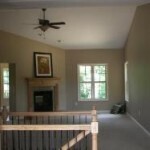 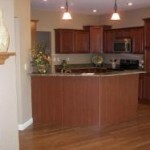 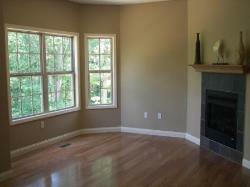 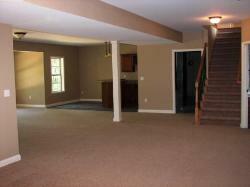 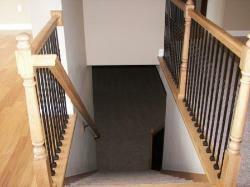 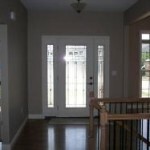 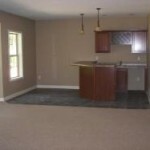 Also features a Hearthroom with a see-thru fireplace, granite counter tops, and custom bar in finished basement. 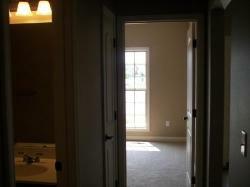 Beautiful View!